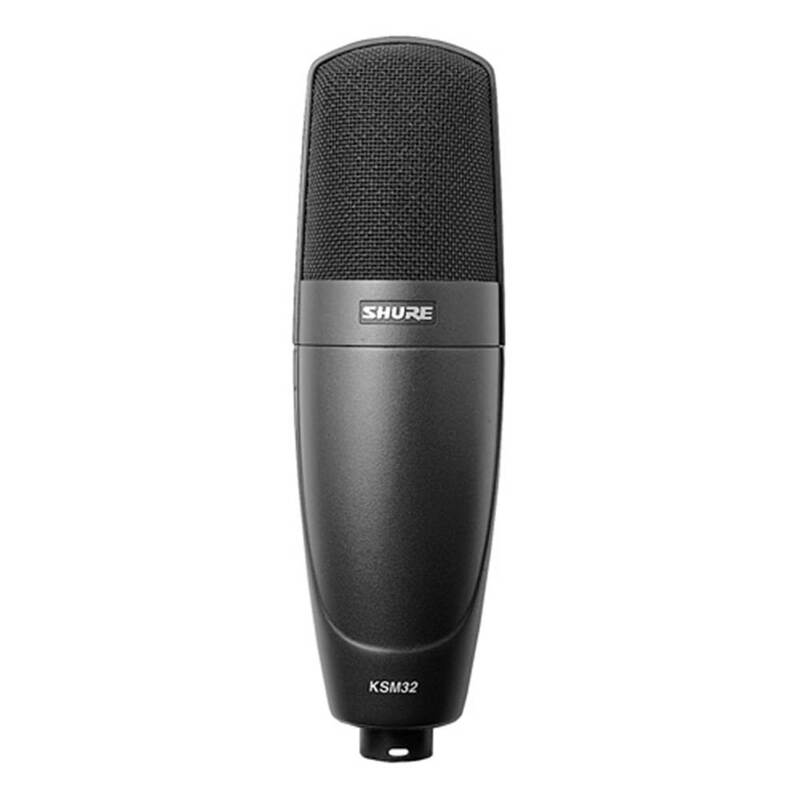 The Shure KSM32/CG Condenser Mic has extended frequency response for incredibly natural sound. 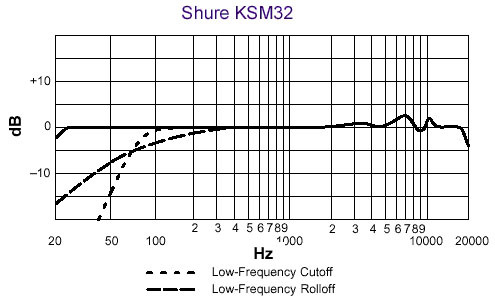 A transformerless preamp eliminates crossover distortion and improves linearity. The Shure KSM32/CG Condenser Mic has extended frequency response for incredibly natural sound. A transformerless preamp eliminates crossover distortion and improves linearity. 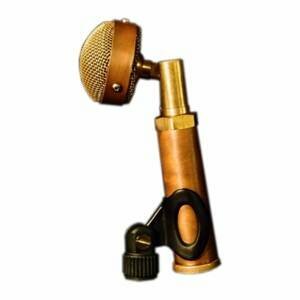 The gold-layered, high-compliance diaphragm improves low frequency and transient response. Its 15dB attenuation switch handles high SPLs, the switchable low-frequency filter reduces background noise. 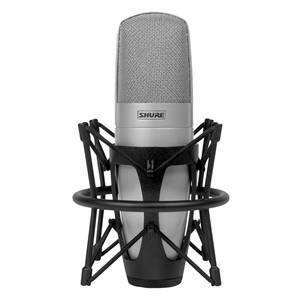 The 3-stage pop-protection grille reduces breath noises, and an internal shock mount reduces handling noise. It includes locking aluminum carrying case, ShureLock elastic-suspension shockmount, ShureLock swivelmount, and padded bag.